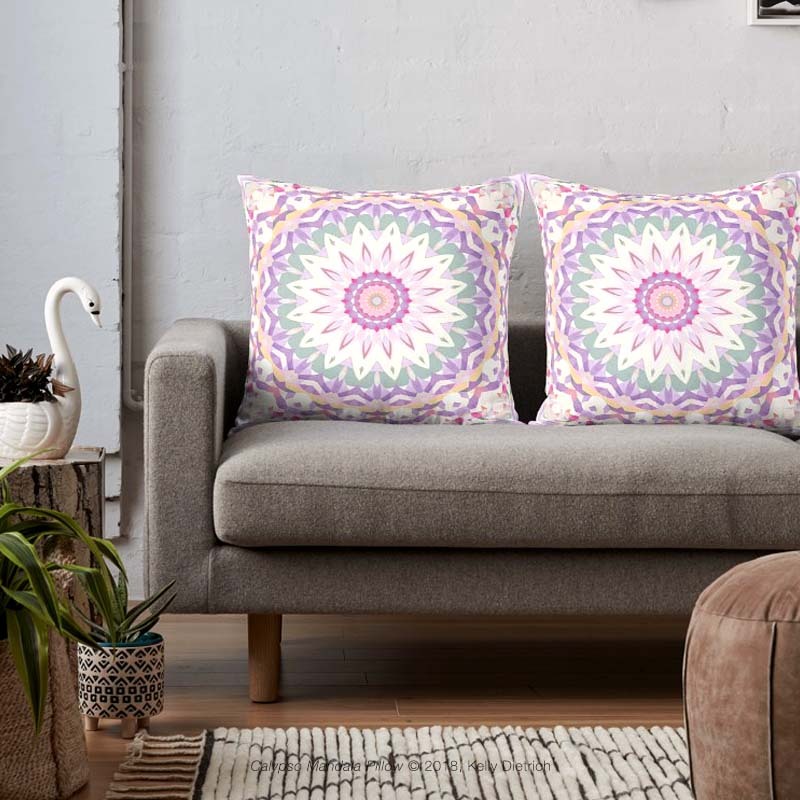 My mandala designs are available on a variety of product lines from several retailers. 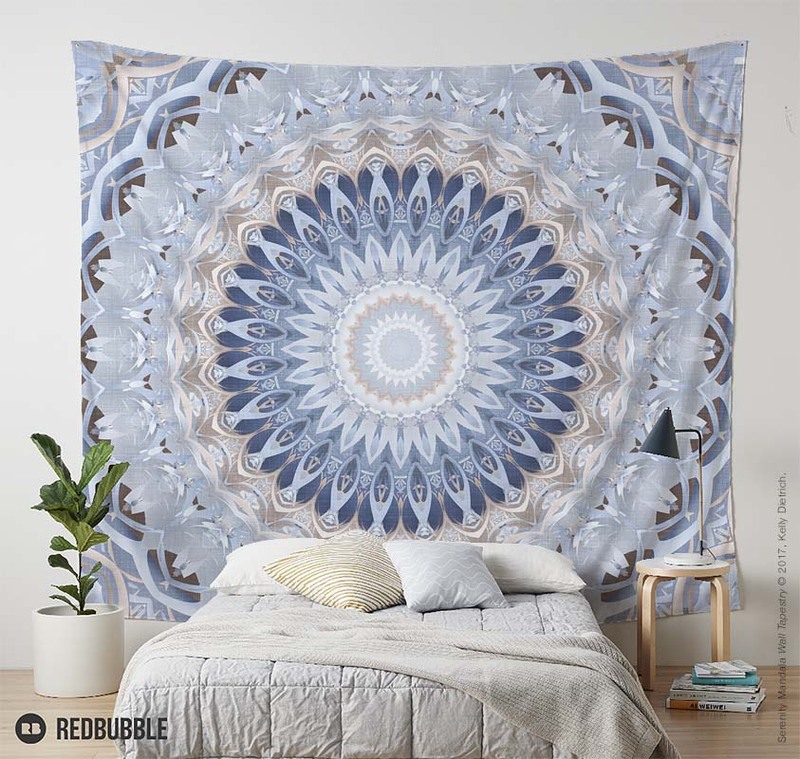 Products include art prints, posters, wall tapestries, pillows, shower curtains, comforters, mugs, stickers, bags, and much, much more. Click on the images or on the retailers linked below to see all my products and view pricing information. Please be aware that each retailer takes care of orders including printing, packaging, shipping, and returns. To see my fractal products, click here. For questions, please visit my contact page. 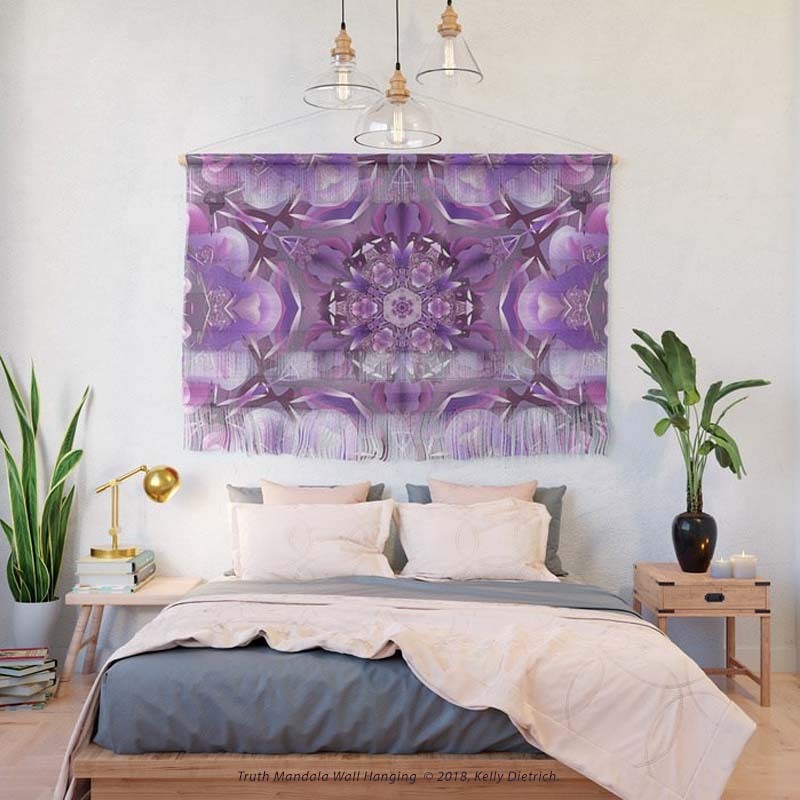 Thousands of products with my mandala and fractal designs are available from these retailers. Click on the links below to see products and pricing information.